Since 1986, Midwest Center for Sleep Disorders has been helping patients assess, treat and overcome a variety of sleep disorders. Our professionally certified and trained staff understands that optimal sleep is not only the cornerstone for good health; it can also impact relationships, work, aging, brain function and general happiness. 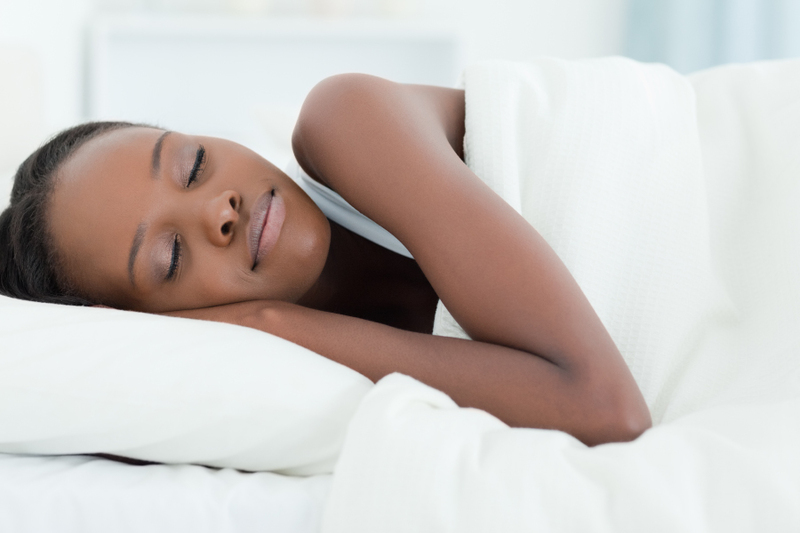 At Midwest Center for Sleep Disorders, it is our mission to restore your quality of life by helping you to achieve restful, restorative sleep. We work with patients to create solutions that truly make a difference; improving their sleep, health and well-being. From sleep studies to customized treatment plans, Midwest Center for Sleep Disorders will find the right solution so you can regain your best Quality Life through Quality Sleep. Click here for more information about how we can help you get back to sleep, so you can get back to living. Sleep issues impact your daily life, especially at work. You are never at your best without consistent, quality, healthy sleep. Your work suffers and your career is put at risk; MCSD can help you get back to sleep so you can get back to work! Sleepless nights can turn into listless days. Insomnia affects your health, your loved ones, your work and your happiness. Stop counting sheep and start counting on MCSD; it’s time to find out how we can get you back to sleep so you can get back to living! Constant oversleeping due to poor sleep quality means you cannot live up to your responsibilities. No alarm can fix sleep disorders, it’s time to wake up and get some help. You can sleep; and we can help. Daytime sleepiness is distracting, dangerous, intrusive and potentially life threatening. Consistent issues with excessive daytime sleepiness should be addressed immediately. Our medical team can help determine if you need treatment; it just might save your life.